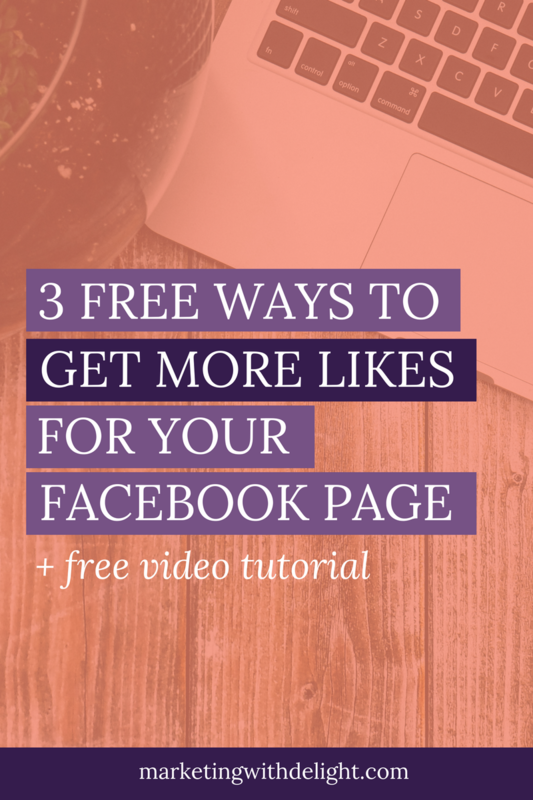 3 Free Ways to Get More Likes for your Business Facebook Page Today! Why should you spend your precious time growing a following on your Facebook business page? I used to feel like it just wasn't worth the time because the posts that I make on my biz page don't reach all of my followers anyway. And I know a lot of other entrepreneurs who feel the same way. Look, nobody is telling you that you HAVE to do anything. However, a thriving Facebook business page is a real asset to your business and your online presence. 1. Social proof. People who see a lot of likes on your page will automatically assume that you know what you're doing. You've probably heard about the "know, like and trust factor" in business. Well, having more likes on your biz page bumps you up the know, like and trust-o-meter much faster! 2. Engagement for your content. The more likes you have, the more chances you have to get FREE engagement, video views, likes and shares when you post content to your page. 3. Find more fans. When you have 100+ likes you on your page, then you can create a Lookalike audience based on your Facebook fans. Then, you can then use that audience in some strategic Facebook ads to in order to build even more fans, followers and likes for your page! 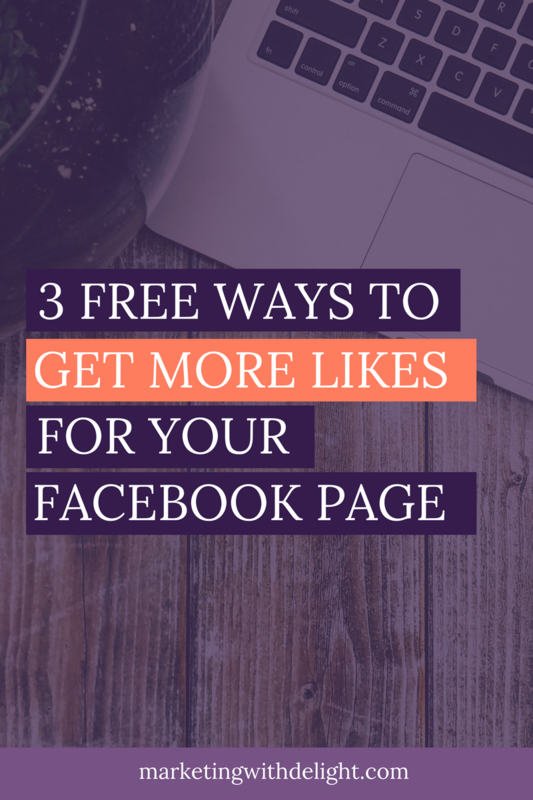 Ok, so now that you're clear on why you should bother, here are 3 ways to quickly get more likes for your biz page today! 1. Invite people who've liked your posts to like your page. 2. Invite your friends to like your page. 3. Invite your email list to like your page. 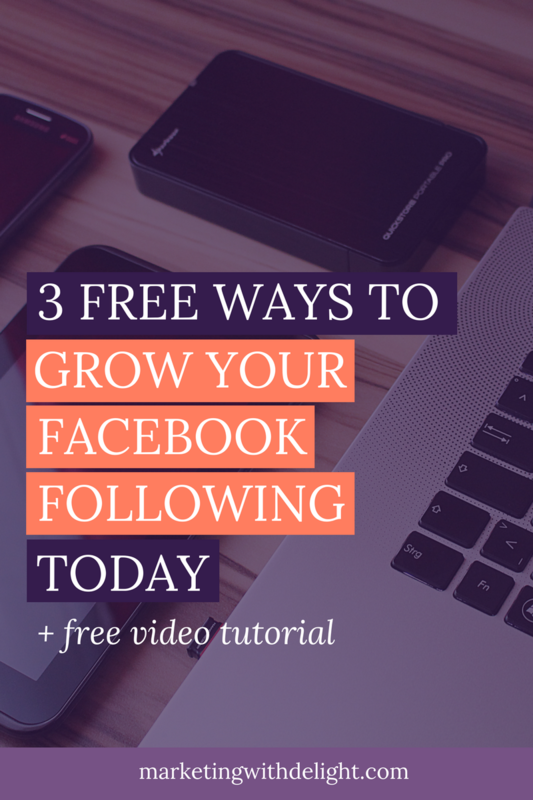 Now, if you'd like to know exactly how to do these 3 steps inside of your Facebook business page dashboard, you can grab my 3-video tutorial for free!